The 6th Annual Vincent Jackson Youth in Action Camp is being held on Friday, June 22nd at MacDill AFB Heatlh and Wellness Center. 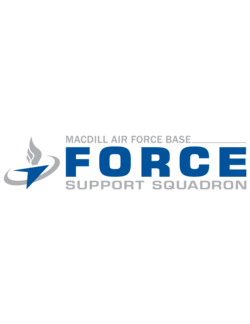 The camp is FREE* and open to children between the ages of 6-12 who are from a military family. 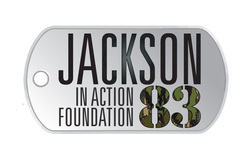 We invite you to stay up to date on foundation events and activities through our website, www.jacksoninaction83.org and by following us on Facebook (www.facebook.com/jacksoninaction83foundation) and Twitter (@JIA83Foundation). *Space is limited and in high demand. Failure to give proper notice of cancellation means someone else is losing out on the opportunity to attend.